Description: Touché is another new product that stands out from all the rest, this time for its whiteness. 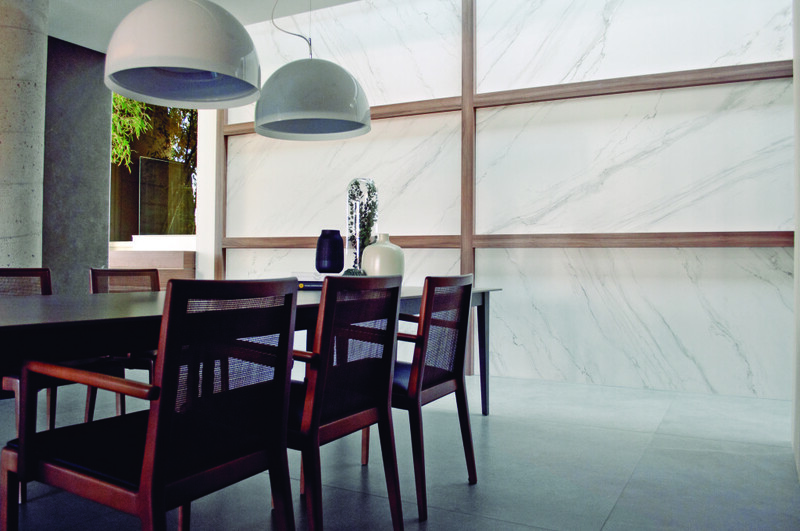 Its visual attraction is its ultra-white surface, a whiteness hitherto impossible with porcelain tiles. This provides an unparalleled background for exclusive classical marble-effect patterns. 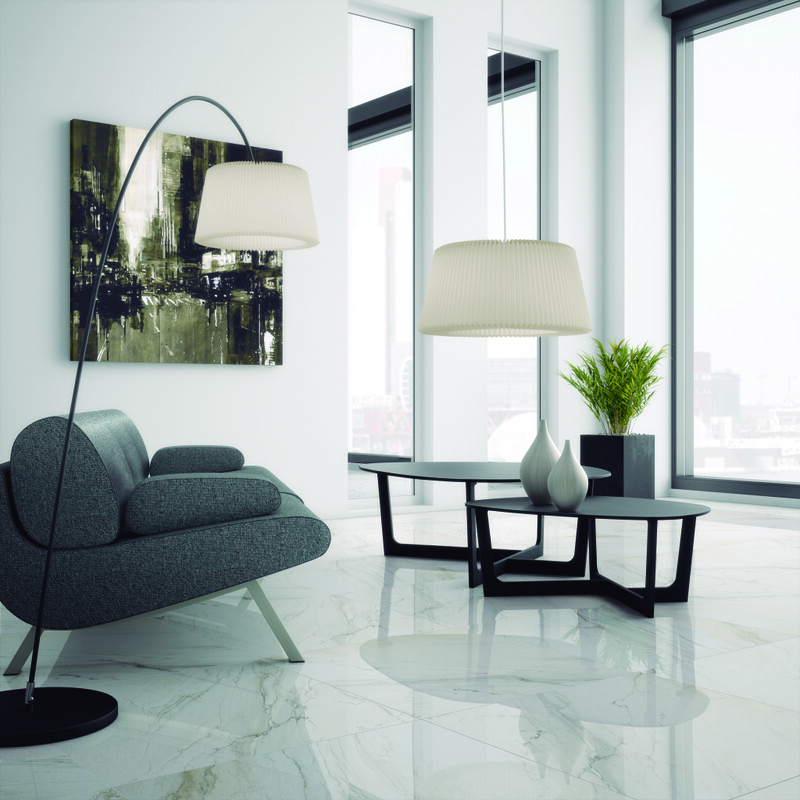 Manufactured with meticulous care and attention, these marble-effect tiles are conspicuous for their beauty and depth. Touché brings new meaning to the concept of exclusive distinction.